This cottage is situated at the semi-solitude place in the wood with a beautiful view. 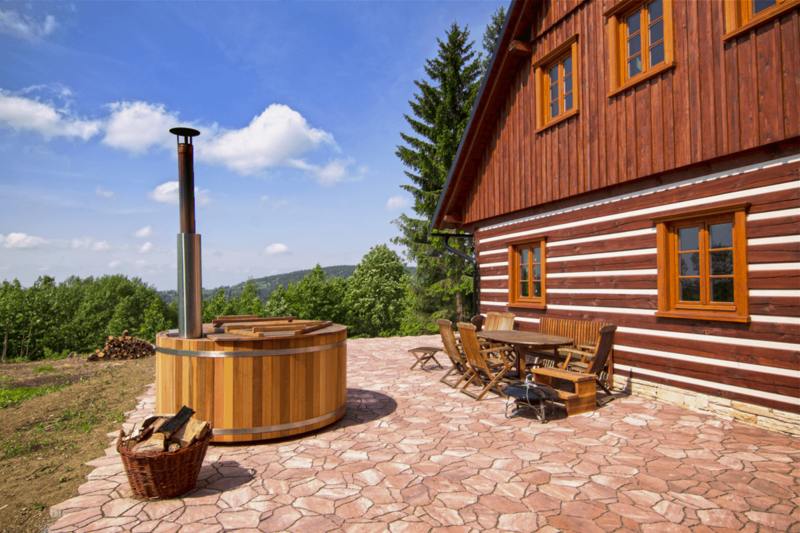 It is an ideal place for totally calm holidays, moreover with the possibility of relaxation - sauna and swimming barrel. As already mentioned, this cottage is situated at the semi-solitude place, with a beautiful view to the mountains Destna. The cottage offers all comfort which you can need. 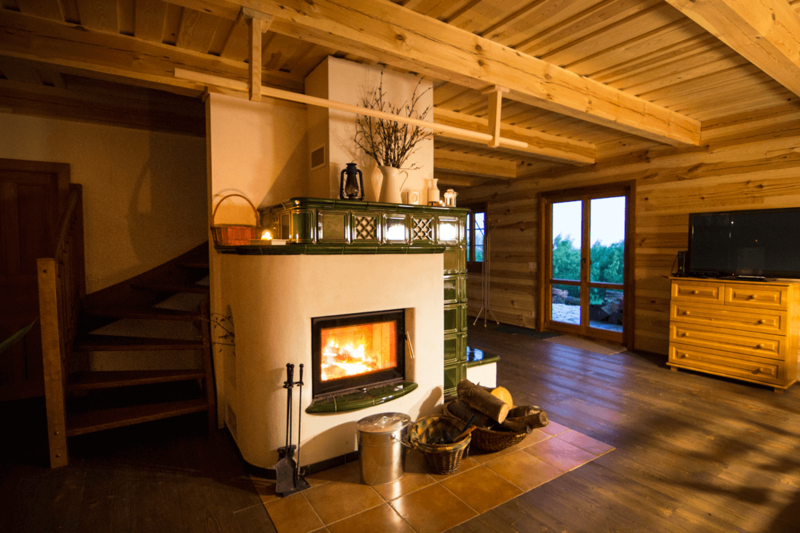 You can heat in the trendy tile stove with a fireplace or you can simply use the modern floor heating. Two trendy bathrooms with showers stay at your disposal. The kitchen is equipped with the dishwasher, ceramic hob, multifunction oven, bread maker, raclette and tapping equipment. Last but not least, you can use the sauna and the swimming barrel, which is the greatest relax. In case of need, there is also a cot (baby-bed) available. 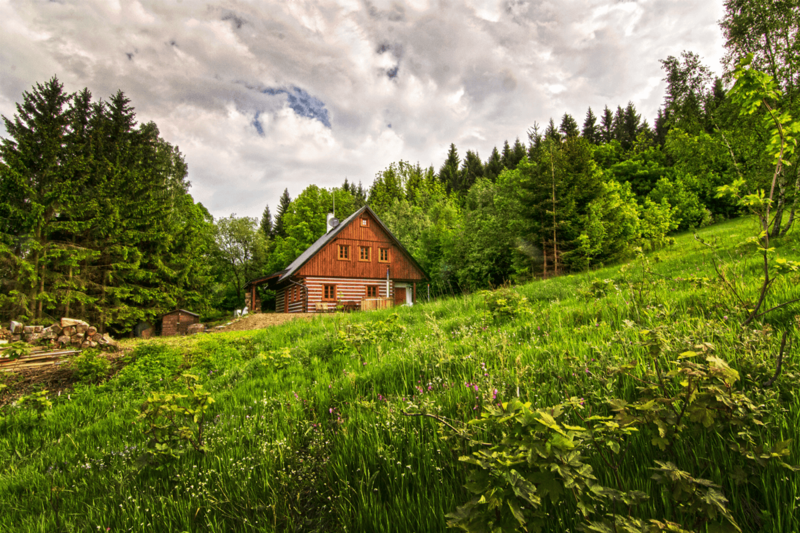 The cottage is an ideal starting point for walking and cycling tours as there are few beautiful destinations close by: Mill house of Serlich - 1,5km, Masarykova cottage - 7km and the next mountains Ricky - 20km. In the surroundings, you can also do other activities as fishing, riding of horses, visiting of a ropepark, bowling, renting of quad-bikes etc. The skiing site of Destna is only two kilometres far away with all kind of slopes for skiing. If you like cross-country skiing, the tracks begin directly behind the cottage. During your stay, you can naturally use the entire cottage so that your stay is as relaxing as possible. In case of any problem, I am ready to help you immediately. Roubenka offers accommodation in three fully furnished rooms for five, four and four people. Other guests can comfortably sleep in the attic or on the bed behind the furnace. © 2017 DEEP VISION s.r.o. All rights reserved.